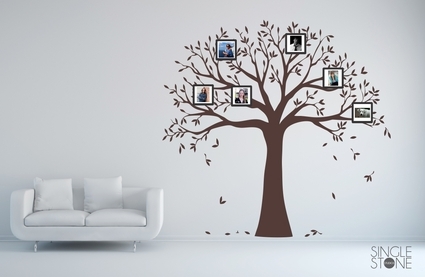 This beautiful photo frame family tree with leaves with be focus point of any room! 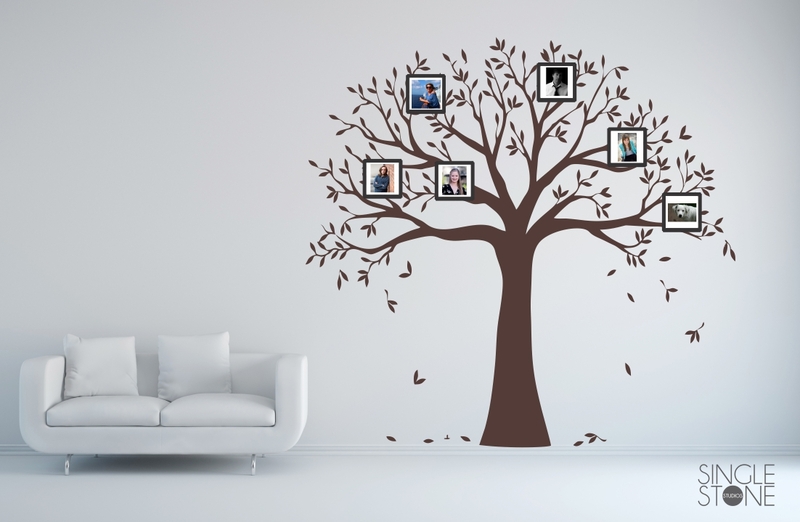 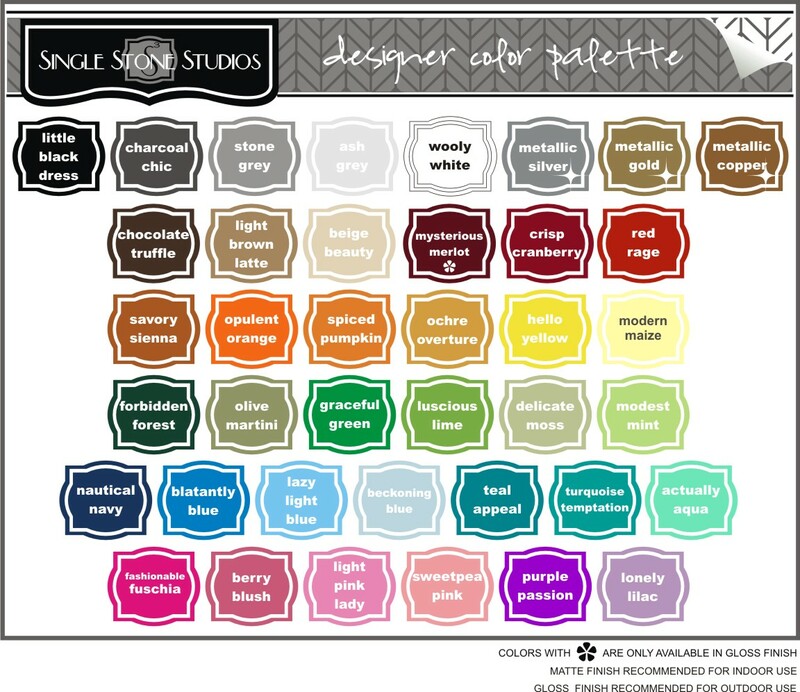 Add your own photos to complete this family tree in any design you want. 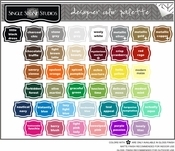 The design can be customized to fit your space, so let us know if you need a size not listed.